Simultaniously with the opening of the permanent “Dutch School” collection, and on the occasion of the Rembrandt year, the Royal Museums of Fine Arts of Belgium present two temporary exhibitions to further highlight the Dutch artistic talent. 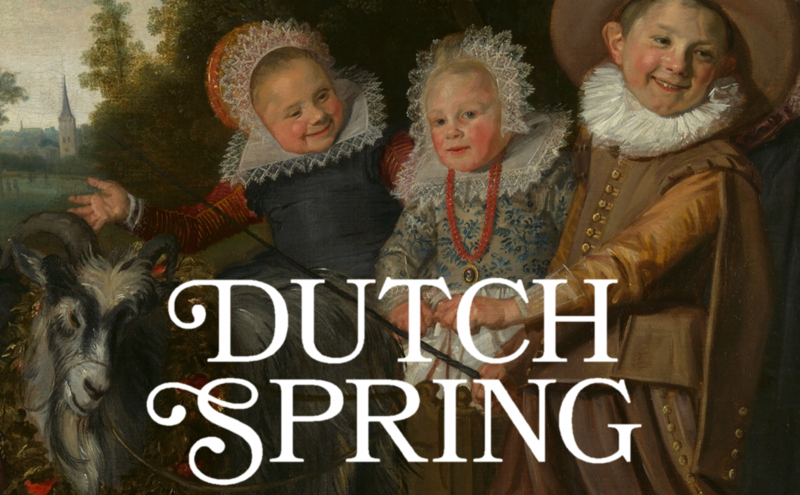 (Re)discover the master-painters of the Golden Age, the family portraits painted by Frans Hals, and a cabinet with delightful 18th-century drawings! All three exhibitions can be visited with a ticket Collections (Old Masters + Fin-de-Siècle) or a ticket Collections + Musée Magritte Museum. 27,5 € | 112 p. | c 64 ill.